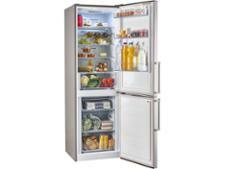 Smeg FAB32RCR3UK fridge freezer review - Which? 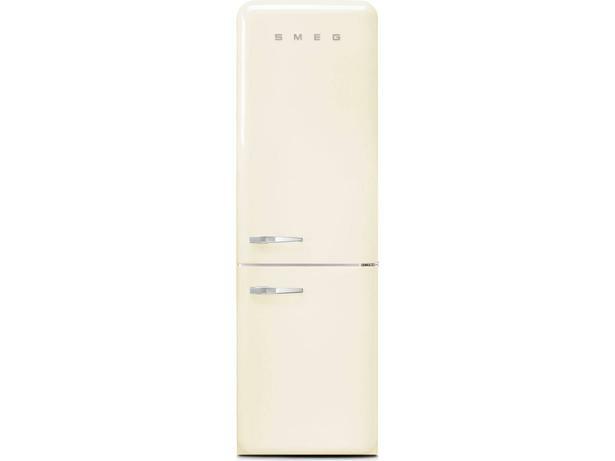 Fans of Smeg's design style will know what to expect from the FAB32RCR3UK fridge freezer; a classic and colourful design. 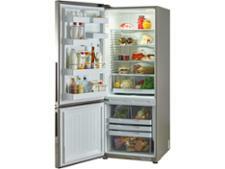 Despite its retro appearance this model is bang up to date inside and is frost-free - so that's one chore taken care of. But will it preserve your food in peak condition? 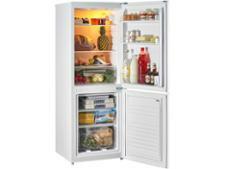 Read our Smeg fridge freezer review to find out.